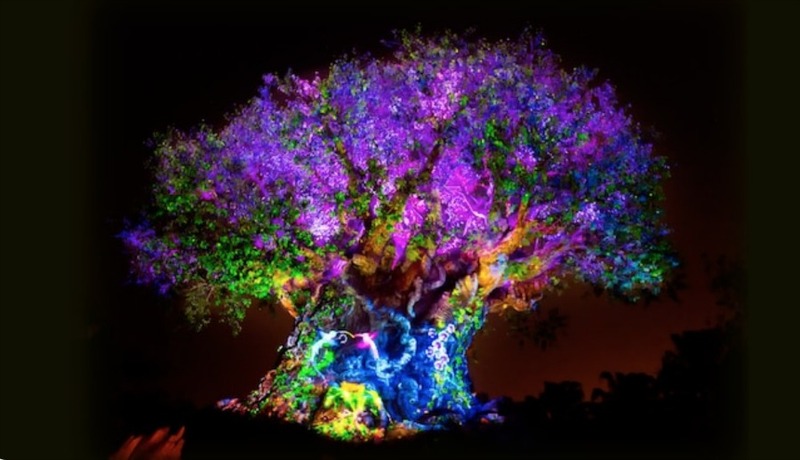 Beginning Memorial Day weekend, the Tree of Life at Disney’s Animal Kingdom will feature new projections that honor The Lion King. Each night, the Tree of Life “awakens” with magical fireflies and brings all the animals that are carved into its trunk and branches to life. The Tree will awaken in a whole new way to honor The Lion King nightly through September 30, 2019.